About PRORYDE: Research & Development Center, Patented Technologies, our transparency policy and more! Designing innovative automotive products runs in our veins, and has been an integral part of our company DNA since our inception. 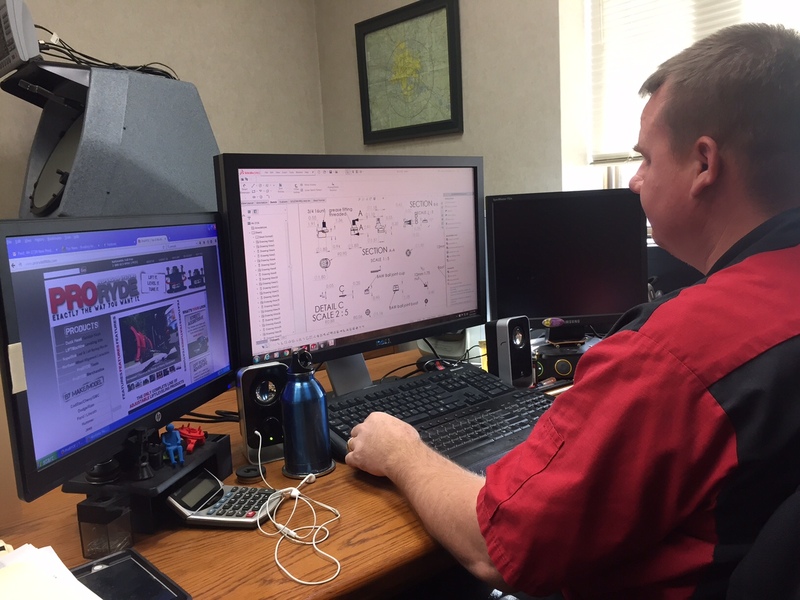 In fact, we’ve been producing and supplying suspension geometry components to some of the largest automotive distributors in North America, dating all the way back to 1980. In 2005, we had yet another revelation. It became clear to us that the current pipeline of competitive lift & leveling kits left something to be desired. 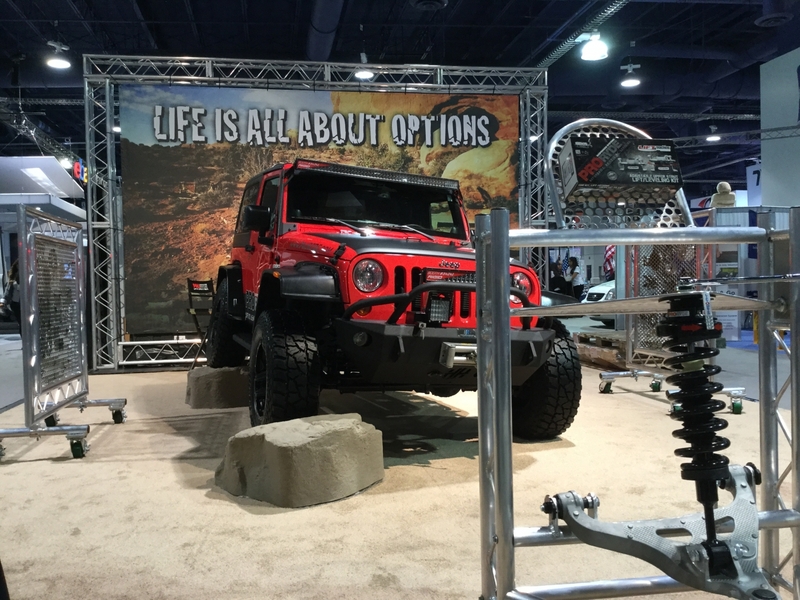 While fixed lift & leveling kits served a basic need in the market, it was our opinion that these products were literally too simplistic to achieve what they set out to accomplish. Our basic question was; if you can’t control the amount of ride height change, is it really possible to level a vehicle? It was this question that drove our passion to create the only patented line of adjustable moderate lift & leveling kits. 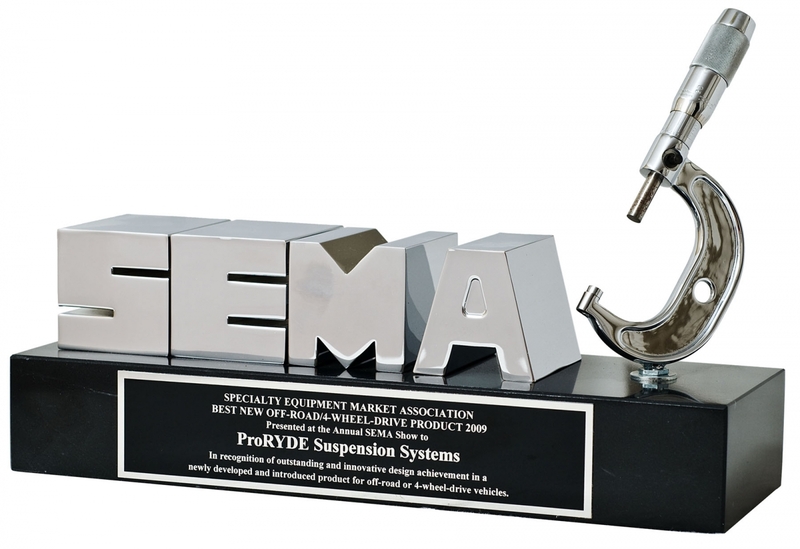 The first of these ground-breaking products rolling-off the assembly line in 2007, the ProRyde Suspension Systems brand was officially launched. Since that launch date, we have amassed a portfolio of products unlike any other in our market segment. PRORYDE patented adjustable technologies are now available across all suspension types; McPherson Strut, Coil Spring, Torsion Bar & Leaf Spring. 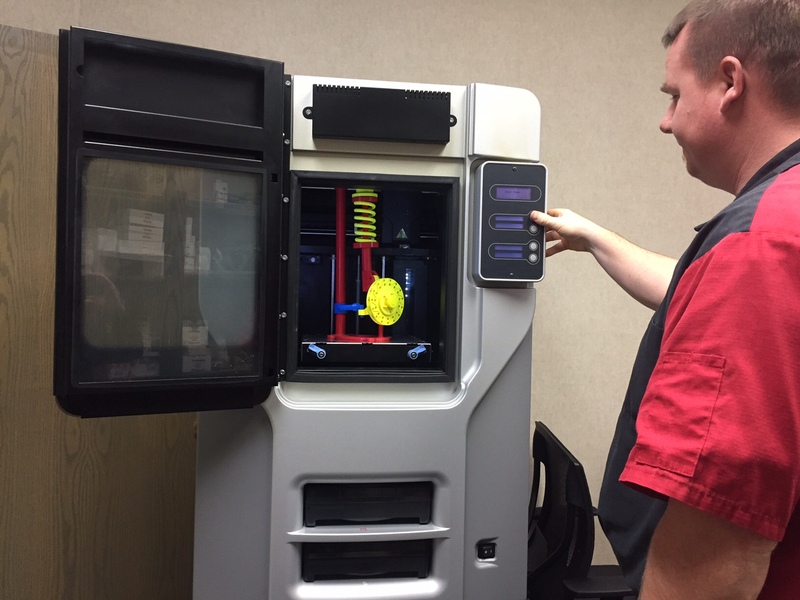 Discover what PRORYDE award-winning adjustable products can do for your vehicle, and for your business. Award-Winning Products: 2009 Sema Best New Off-Road/4-Wheel-Drive Product of the Year, and 2012 Runner-up Sema Best New Off-Road/4-Wheel-Drive Product of the Year. Sema Global Media Award-winning products. PRORYDE TOTAL TRANSPARENCY POLICY: Every product we develop is conceived, designed, prototyped, tested, assembled & packaged in the USA. Similar to US automakers, we utilize American manufacturing facilities, as well as worldwide manufacturing partners, including; Mexico, Asia & Canada. These partners are hand-picked, and only help to assure the highest quality products, at a competitive price point you can accept. Make no mistake, every PRORYDE product is made to our exacting standards, and undergoes only the most stringent quality control measures. PRORYDE is a USA company, with USA workers, based in Minnetonka, Minnesota. PRORYDE is an ISO 9001:2008 company. "When you need done right..this is da Bomb!"